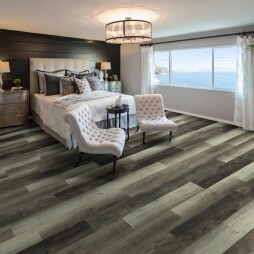 The beauty of luxury vinyl plank flooring isn’t just in its visual appeal, but in the durability and longevity it provides homeowners as well. 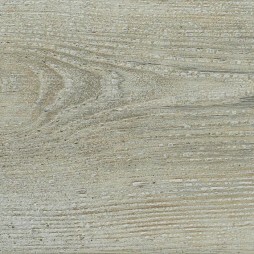 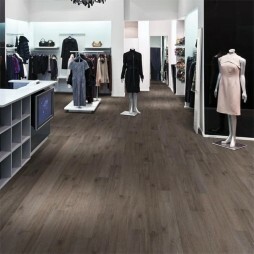 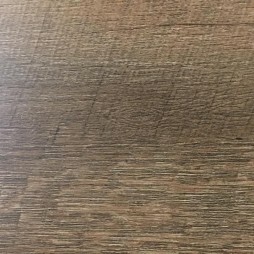 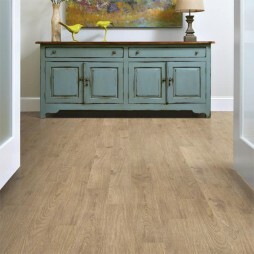 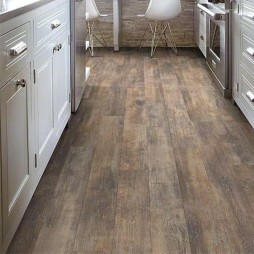 Our luxury vinyl plank flooring is crafted to create a real wood look and texture without the high cost. 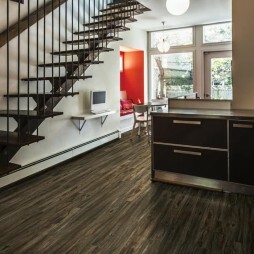 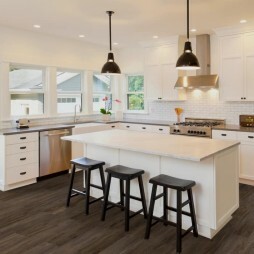 You get the added bonus of being able to install our vinyl plank flooring in nearly every room of your home, including humidity-prone areas such as a kitchen, basement or bathroom. 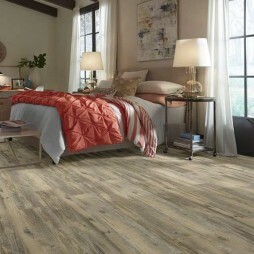 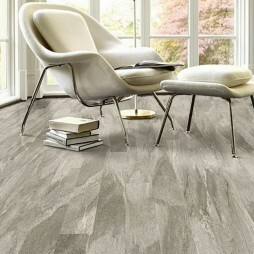 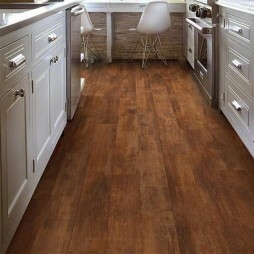 Most of our vinyl plank have residential and commercial use warranties.